Just 5 shopping and card-sending days are left before Christmas. Which means I’m getting some last-minute requests to post stories about gifts and cards. 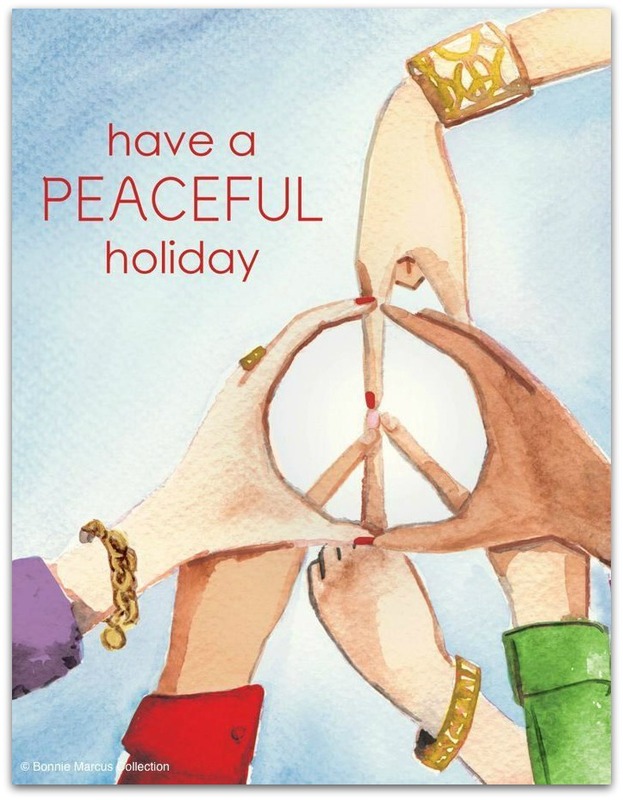 One of Bonnie Marcus’ cards. Tomorrow, Bonnie Marcus opens her private design studio to the public. She’ll be giving away — yes, free — hand-painted, Westport-designed holiday cards, as a thank-you to the town. You won’t find these at CVS. Or anywhere else. 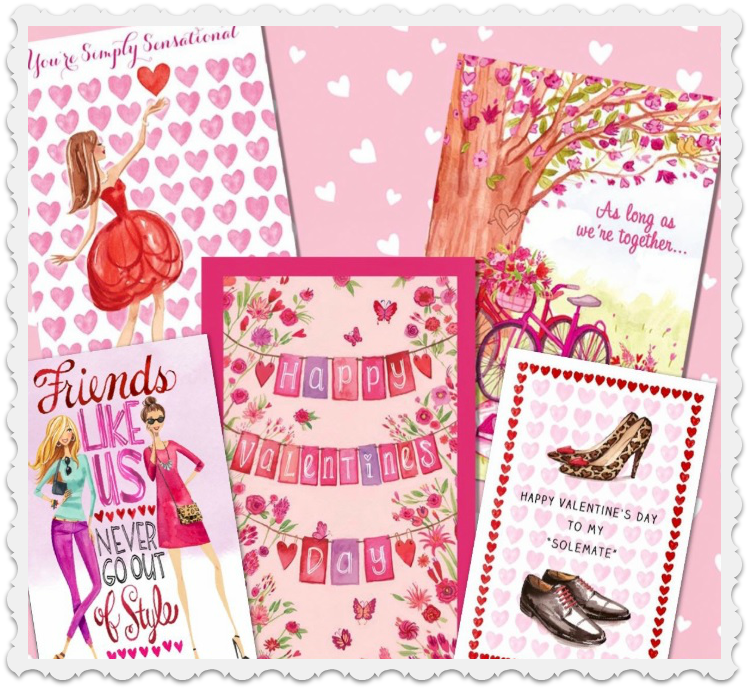 The “free card” idea came when Bonnie realized that she had a supply of holiday cards stored away in her office. 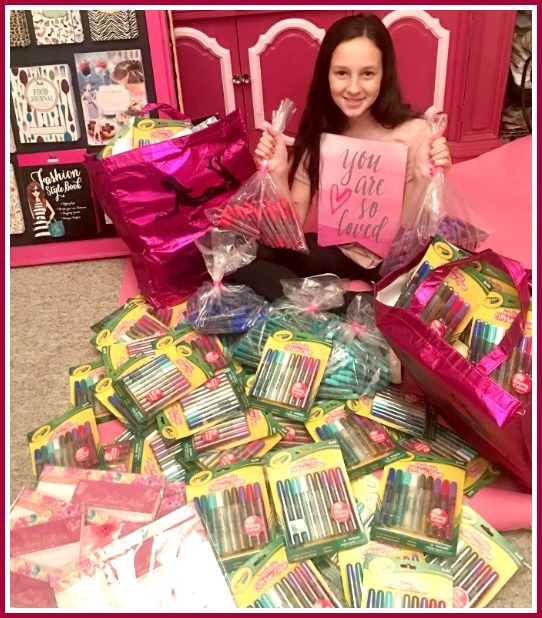 She posted the giveaway on Facebook, and was overwhelmed. The 2nd round is tomorrow (Thursday, December 20, 12 to 2 p.m., Bonnie Marcus Collection studio, 5 Riverside Avenue, next to Arezzo restaurant). Meanwhile — thanks to Amazon — there’s still time to buy a cookbook gift, and support a great Westport group that supports a wonderful Bridgeport one. AWARE — Assisting Women with Action, Resources and Education — is made up of local women. Each year, they pick one worthy organization. They dive into it: learning about the cause, the people behind it, and hosting a fundraiser for it. 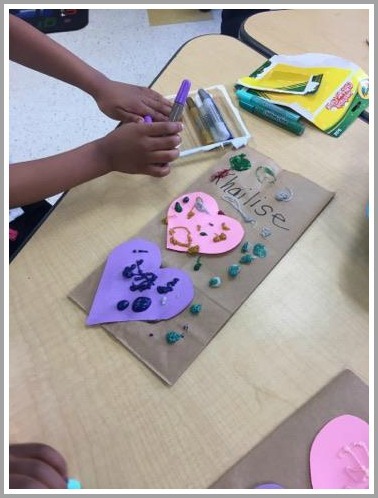 This year, AWARE partnered with Caroline House, a center that educates and empowers immigrant women, and provides programs for their children. 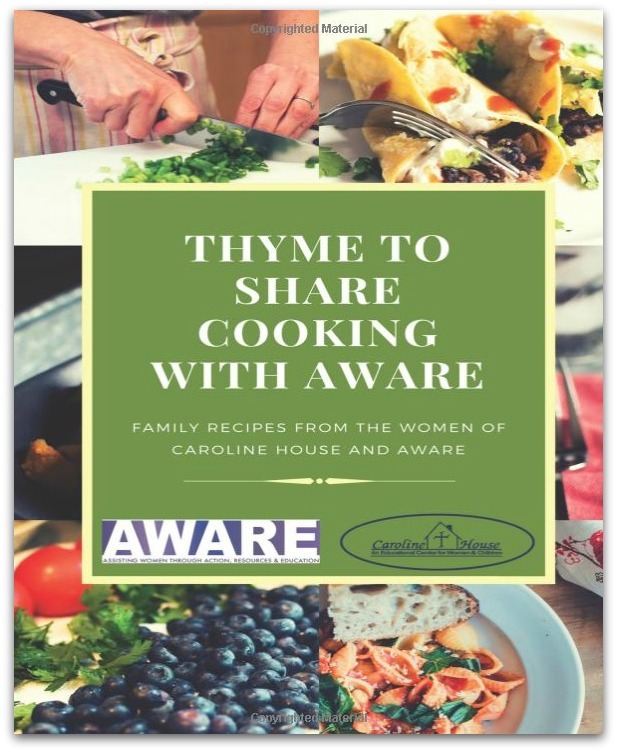 As part of their effort they published “Thyme to Share Cooking with AWARE.” It’s a collection of recipes by Caroline House clients. Dishes come from around the world. All proceeds from the book go to AWARE. Click here to order. PS: Got a great gift idea to promote? Click “Comments” below.